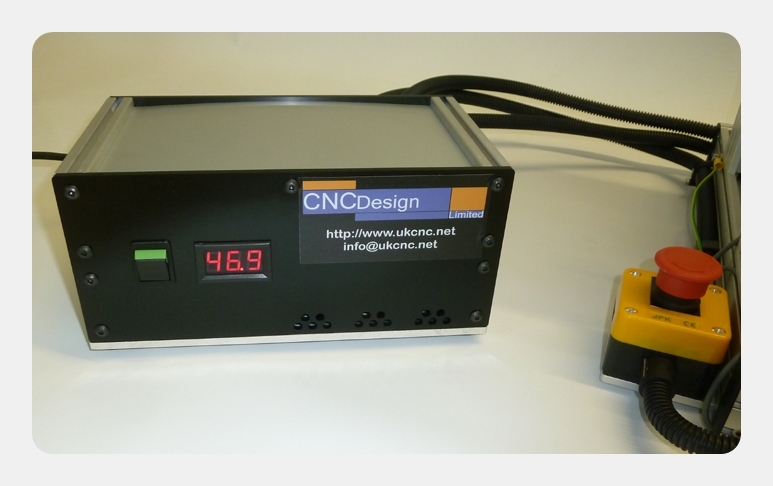 The Desktop CNC Market is flooded at the moment with cheap frames from China, that are okay for light engraving or very light milling, but they do not actually do the speeds or range of materials they claim to. After the feedback over the last year we have concluded that there is a gap in the Desktop market for a more Robust/Rigid machine that will cut a full range of materials, just like a commercial machine, but at an affordable price for the hobby people or small business sector. Well the pictures below are what we have came up with and we can assure you that not only does this machine perform rapid moves, but will cut through a range of materials with ease and no chatter or wobble to be found. We are now offering either a 220/240V bundle or a 110V bundle. 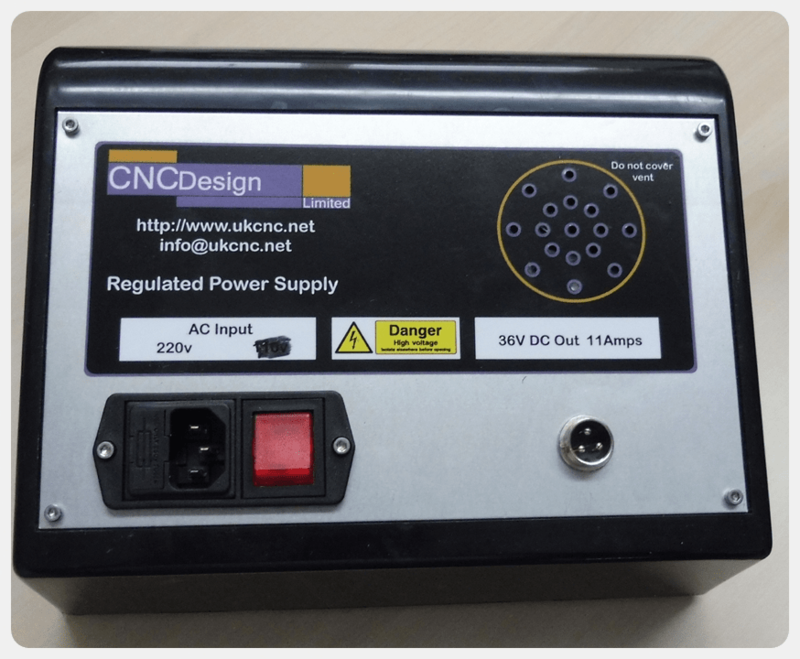 This includes Spindle to suit the voltage and also enclosed power supply. Certain things to keep in mind when comparing this machine to other low cost Desktop CNC solutions out there. 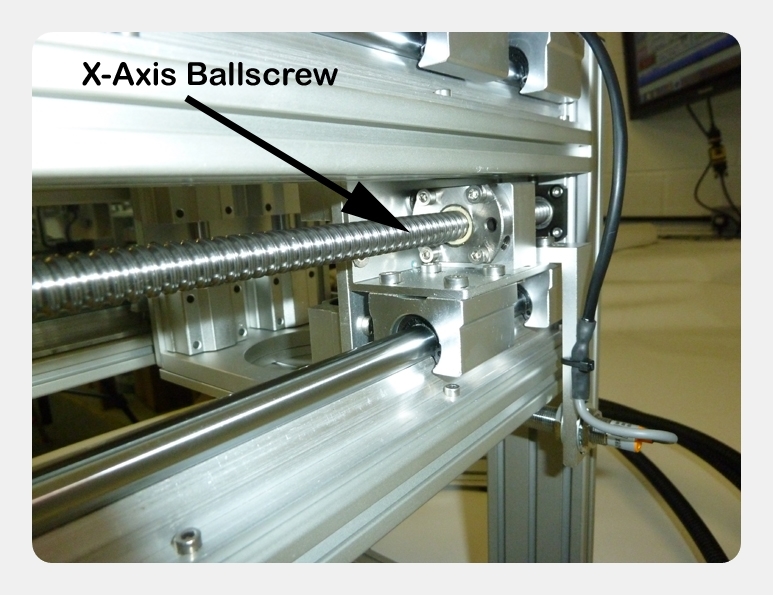 We are supplying the machine with Ball Screws on each axis, along with commercial bearings. These are not the cheap Acme/ Trapezoidal threads that struggle to hit rapid movements and can cause backlash over time. The frame is using Rigid, strong, good looking!, lightweight aluminium profiles and not thin tin that has been bent to look solid. There are no plastic parts within the mechanics of the machine apart from the retainers that stop the ball bearings falling out of the ball screw nuts, this is a standard component. 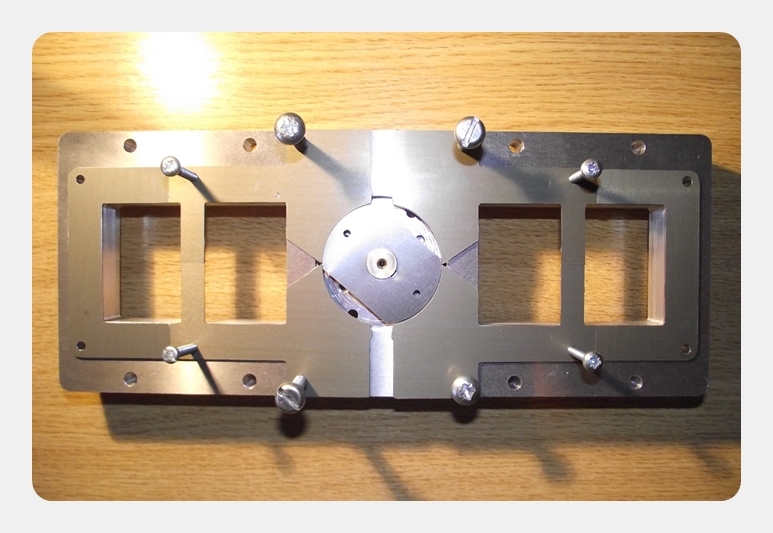 Not only do we have Quad Rails on the Z and X Axis, but we have also gone for supported rails which make it capable of cutting at higher speeds and using bigger cutting tools. These extras do increase the price, but you will not be disappointed in the performance or how rigid this makes the whole design. Stainless steel nuts and bolts are used all around for strength and from preventing rust if your workshop likes to get damp during winter months! You get 100% support on email and from the support forums on our website, you do not have to learn another language or indeed worry about us not being there next week! We show via video and photos examples of what our machine can do, so you can decide before you buy it, if it will do the job you want. We have always done this and find it strange how many companies just do not bother to do this with their machines? Here is a quick run down of the specs. Frame built of 60×20 anodised aluminium profile. Mixture of tough 6mm-10mm aluminium plates, custom made. Built in Kress spindle holder, or can be changed out for smaller holder. 4.3 amps motor drivers mounted in custom box to match machine. Motors fully wired and protected in flexi conduit. 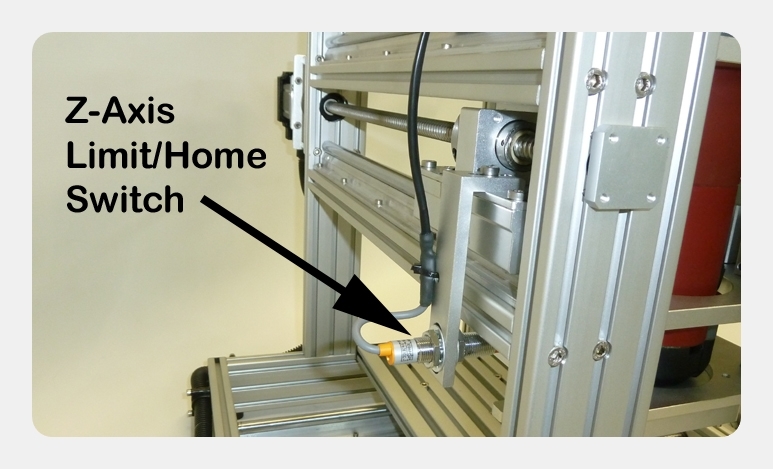 Inductive Sensor Limit/Home Switch on each Axis with custom mount brackets. Emergency Stop button wired back to controller. 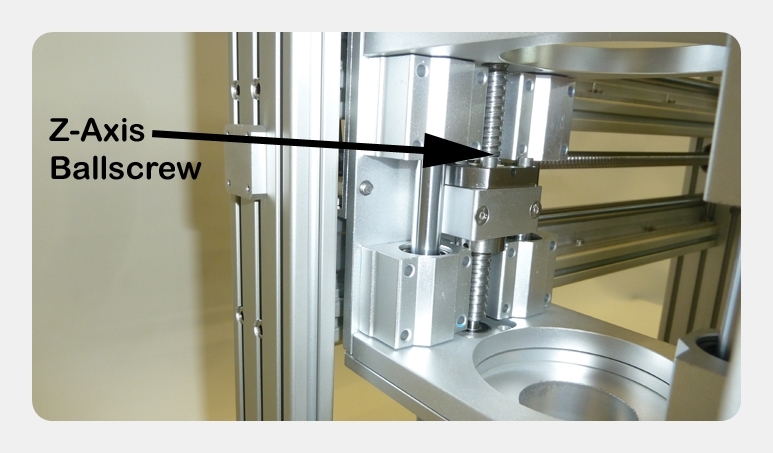 As you can see below the Quad rail setup on the X and Z Axis means zero wobble or movement when the machine is running and especially when it is cutting. 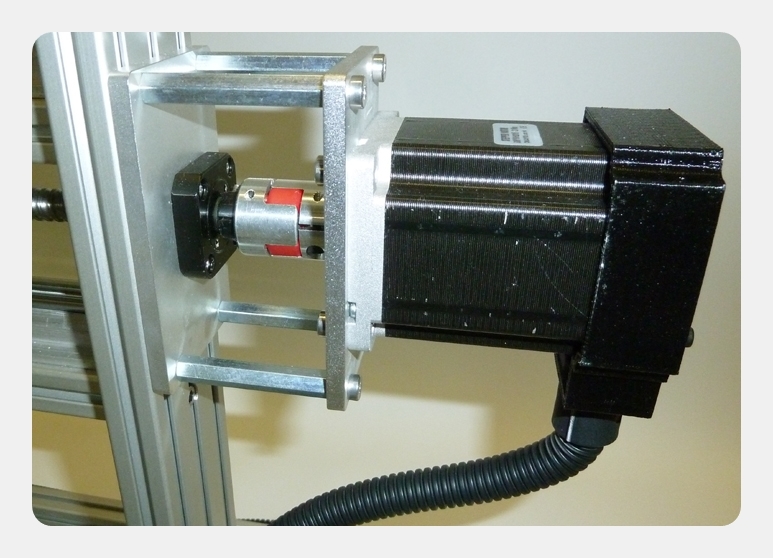 With the traditional way of mounting a spindle you always get the expected overhang and this can cause unwanted noise, as well as vibration, not to mention undesirable chatter when cutting certain material. The Quad rail setup does away with this by holding your spindle center of the machine and keeping as rigid as we can get it. The Z Carriage has been design to take a Kress spindle, but you can also drop a range of other spindles/routers into the carriage as well. We supply it with a 43mm spindle holder, but can custom make you one to suit your spindle. 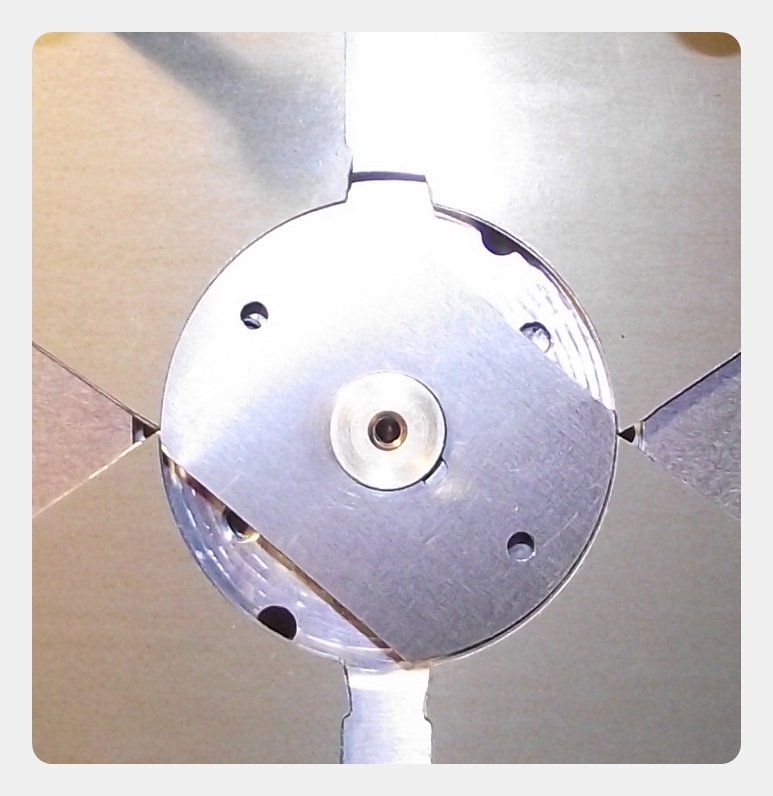 Below is a quick video showing the prototype machine cutting a few different materials. 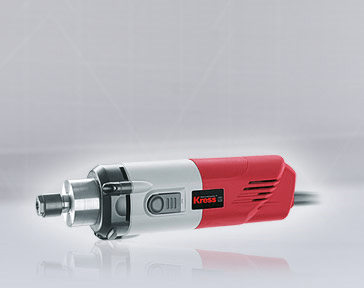 With the 3.1NM motors and combination of ball screws, this machine moves fast when performing rapid travel movements, as well when cutting. Keeping the wiring safe and out the way is a must when making up a machine for obvious reasons. We fit the motors with custom end caps that allow for the conduit to be fixed securely in place and keep the whole thing looking neat and tidy. With our own custom made box to suit the machine, we not only try and keep the style in with the look of the machine, but also take extra care that all joints are soldered and secured neat and tidy. All the conduit from the motor cables terminate inside the box and are fixed rather than having plugs. The main reason for this is that it only takes one of the motor plugs to become loose and you will easily blow a driver. 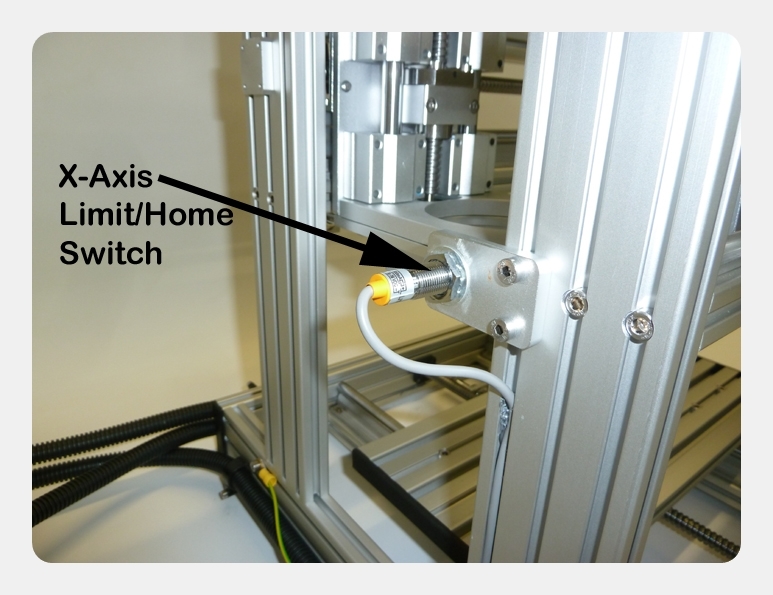 On each Axis there is fitted one Limit/Home switch. We have used inductive sensors that switch at around 3.5-4mm distance and are very reliable compared to mechanical micro switches that can wear out. Custom mounting brackets have been made to suit our machine, keeping the limit switches neatly where they are meant to be ! Using C7 Grade ball screws on each axis not only provides smooth movements, but also gives us more accuracy and repeatability. 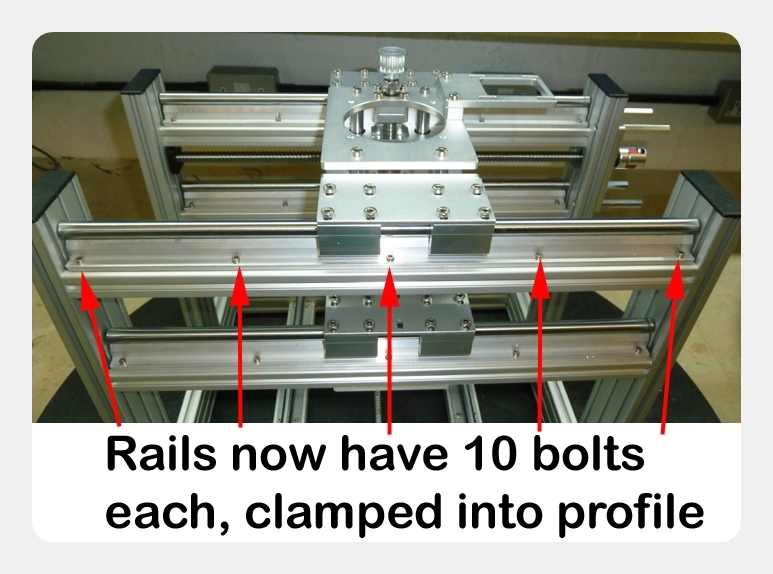 Using Rails are now bolted down into t-nut clamps, 10 on each rail. FK08 bearings are now being used on the X-Axis and Y-Axis ballscrews along with upgraded driver couplers. 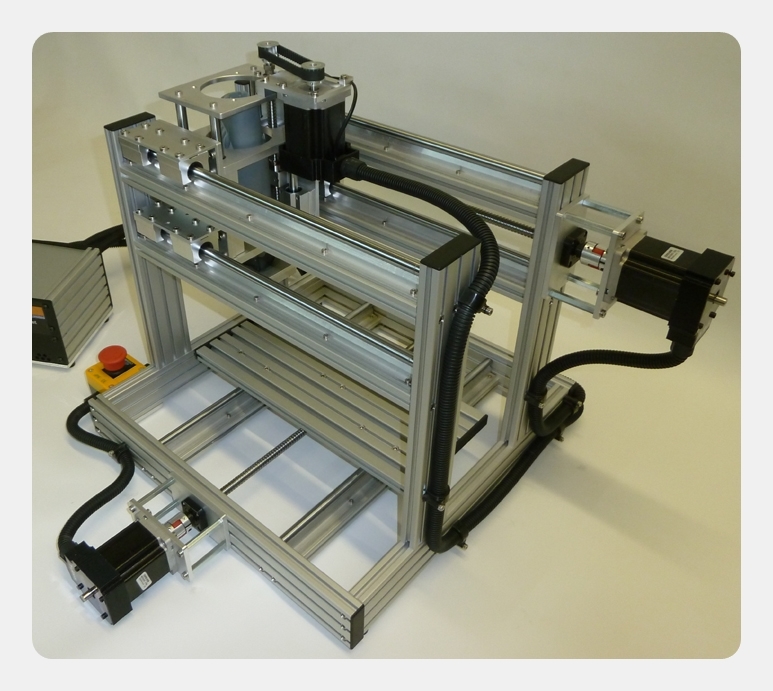 We will deliver a fully assembled unit aligned and tested but this time complete with 3.1Nm Stepper Motors fully wired into custom made controller box with conduit/end caps, breakout board + leads and 4.2amp Stepper Drivers. You also get a power supply which will be set to either 110V or 220/240v depening on the option you purchase. This comes with 2 meter lead to connect to the controller box. We will be bundling Option3 with Vectric’s Cut2D software. 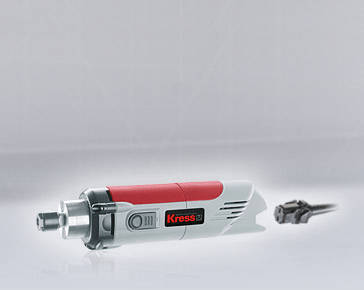 Also we will be bundling the top of the range Kress Spindle 1050 FME-1 for the 240V systems or the Kress 800 FME for the 110V systems. No-load speed 10.000 – 29.000 1/min. Our machine will work with the popular software already out there on the market such as Mach3 and Kcam. In fact any Gcode interpreter will work if it supports I/O via the printer port. Simply plug in the controller box to your computer’s printer port and configure the software with the settings we will supply. You can use any Cad/Cam software to produce your artwork and then produce Gcode to load into Mach3 or Kcam etc, to create your parts. 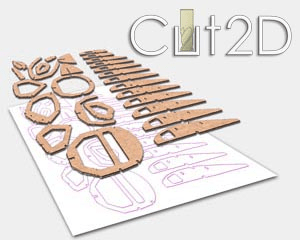 Popular programs such as CUT2D which we supply with the machine allows you to draw up your design and create your Gcode. We use this ourselves and can offer support from our online forums if any help is needed. Please do not hesitate to email info@ukcnc.net back with any questions. 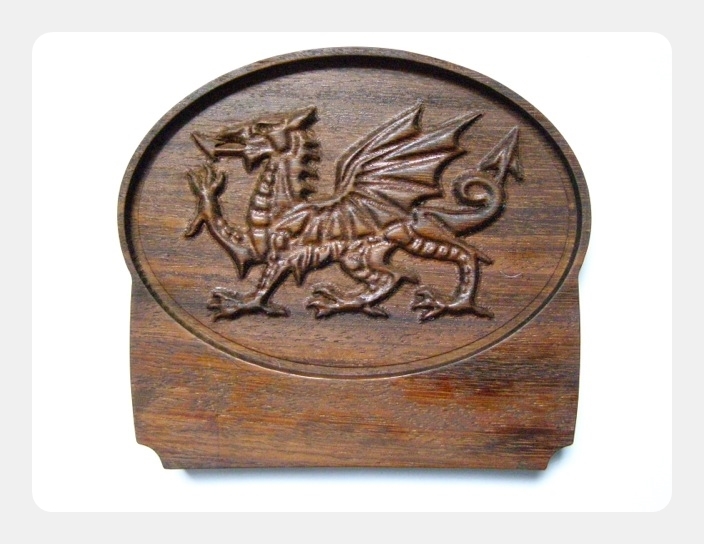 This is a really nice carved Dragon done by Terry who purchased one of the first batch of CNC Mini Muscle Machines. He setup the toolpath to do the first rough cut with a 6mm endmill. Next he created a toolpath that used a 3mm endmill to clear the rest of the waste. Finally he set a toolpath for a 3mm ballnose cutter to smooth off the whole piece. I think you will agree, it is stunning. 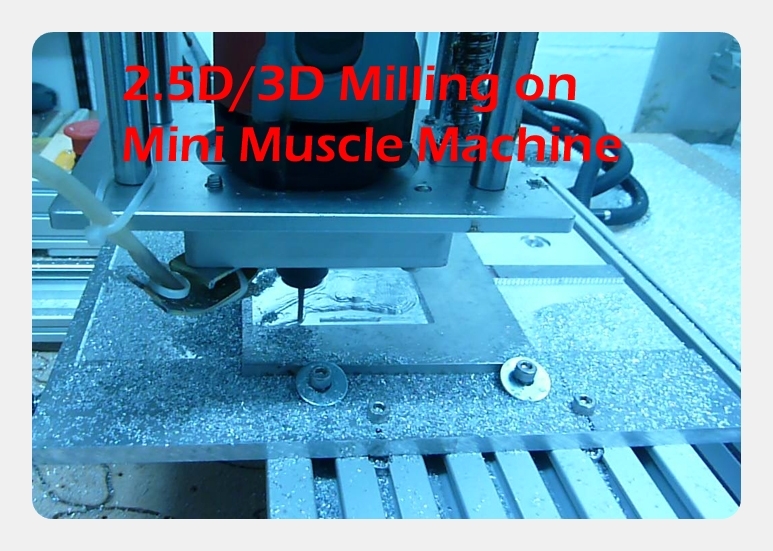 The Mini Muscle machine can be used to cut steel. I have cut 0.5mm silicon steel laminations successfully, using the following..
1. 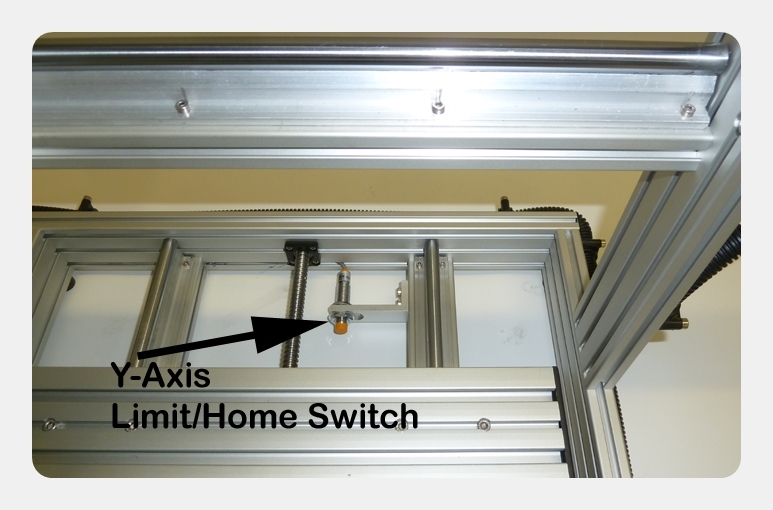 Raise the machine bed by 50mm or more to reduce the Z axis travel and improve rigidity. I used acetal sheet to accomplish this, cutting a 1mm deep pocket to hold the lamination. 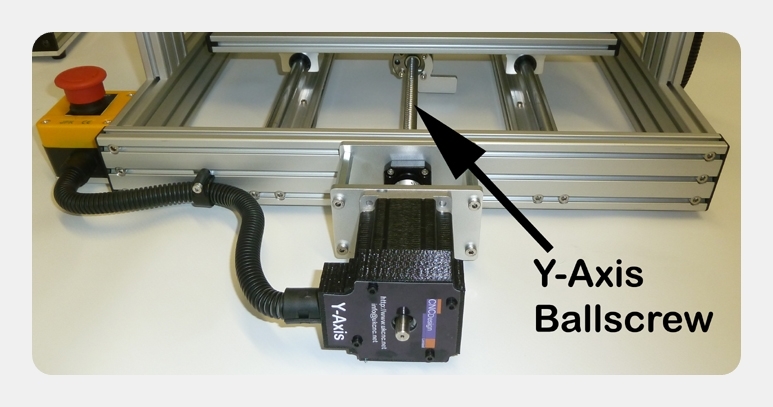 The lamination must be clamped around the edges to avoid vibration. 2. Use TiNi coated slot drills. Don’t waste money on regular carbide slot drill1s they will blunt very rapidly. I used a Guhring 3mm slot drill GUR1617107F from Cromwell Tools, for a roughing pass. Allow +0.2mm clearance. RPM set to 4.5 on the Kress spindle, feed rate 486mm/min. Don’t run slower. Plunge rate 100mm/min. 3. I used a Guhring 2mm slot drill GUR1617007N from Cromwell Tools, for a finishing pass to size. 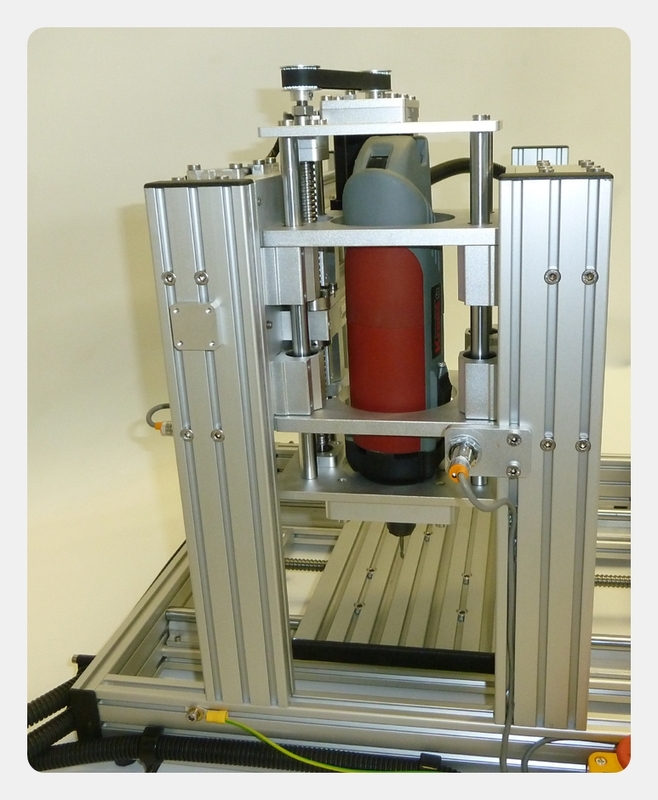 RPM set tp 4.5 on the Kress spindle, feed rate between 850 – 1000mm/min. Take 0.15mm depth ramping cut. 4. Airline to cool cutter. 5. I also employed hold down tabs to keep the cut piece in place. 6. The Guhring tools have a 6mm shank, which provides the tool rigidity. Straight shank tools of 2 and 3mm dia, will deflect and your finished dimensions and surface finish will not be poor and variable. 7. Dimensions cut were within 0.05mm. This engraving example was produced while we were making our demo video and took less than 2 minutes to do. As stated in the video, we used an old engraving cutter we had to hand, but still the quality at those speeds came out really well. 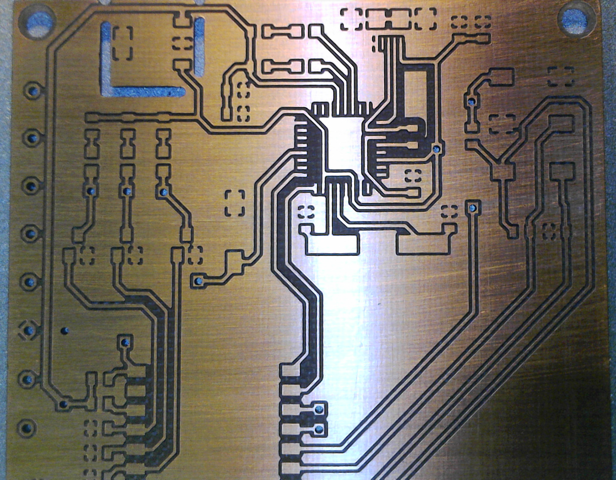 Nice example of milling PCB's were sent in by Ric. In short, very pleased, good resolution and repeat position accuracy - This is without any back lash compensation set in Mach 3 which appear completely unnecessary. 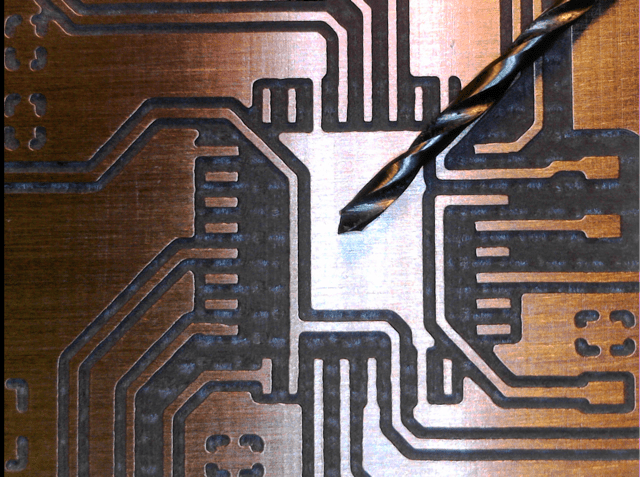 The chip in the middle is a TQFP 32 with 0.8mm pin pitch which it has very easily accomplished, I don't anticipate any problems with MSSOP10 at 0.5mm pitch. This was cut with a 0.1mm 30 degree V bit with the Kress spindle on max speed. Video Example of milling slots and holes in electronic project box. Example of CNC Peck Drilling Aluminium Profile. Customers Example of PCB routing. Example of 2.5/3d carving aluminium. Video Example of carving wooden gear head. Video Example of milling aluminium profile.